Is it safe to clean the registry? 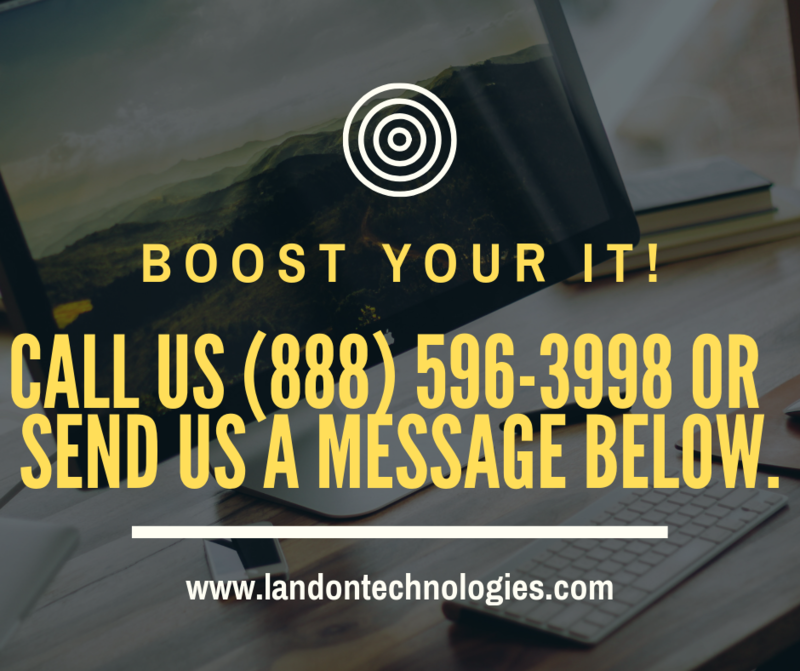 | Landon Technologies, Inc. 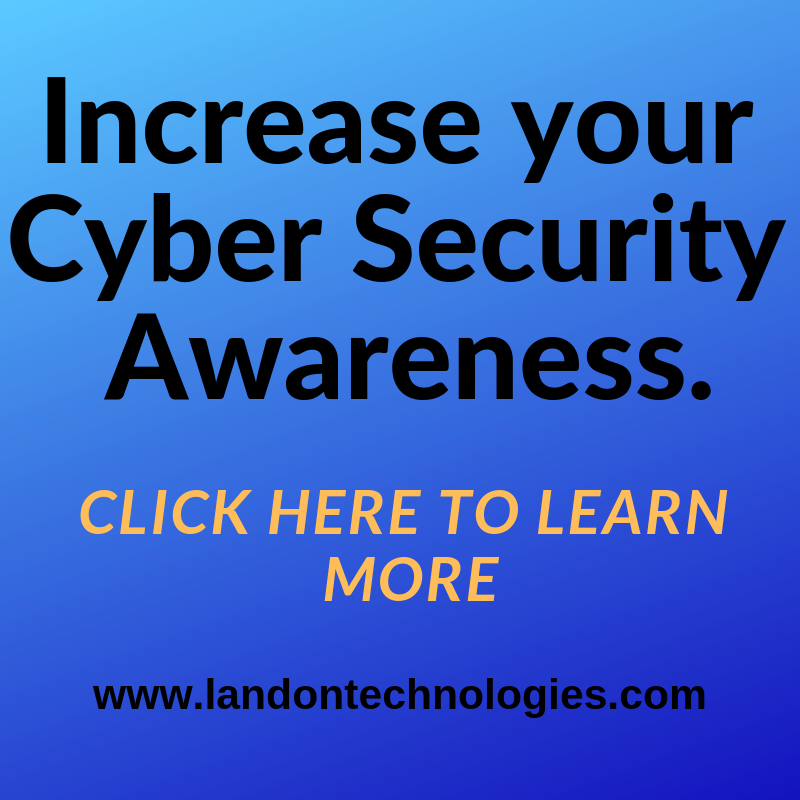 The Windows system and various applications installed on your PC do leave files stored on your computer. These files can stay behind or go out of date even after the application that initially made them has been removed. These files can use up a little space on the hard drive and generally cause minor clutter within the system. If your computer is running slow contact us to arrange a real and professional cleanup.